A Democrat in the state House plans to introduce a bill that would decriminalize and regulate marijuana in Michigan. State Rep. Jeff Irwin, D-Ann Arbor, says public support for legalization has reached critical mass. “You’ve got people on the left who are saying that people should not be having their lives ruined over something like marijuana and you’ve got people on the right who are saying marijuana prohibition and the war on drugs is the granddaddy of all big government programs,” said Irwin. 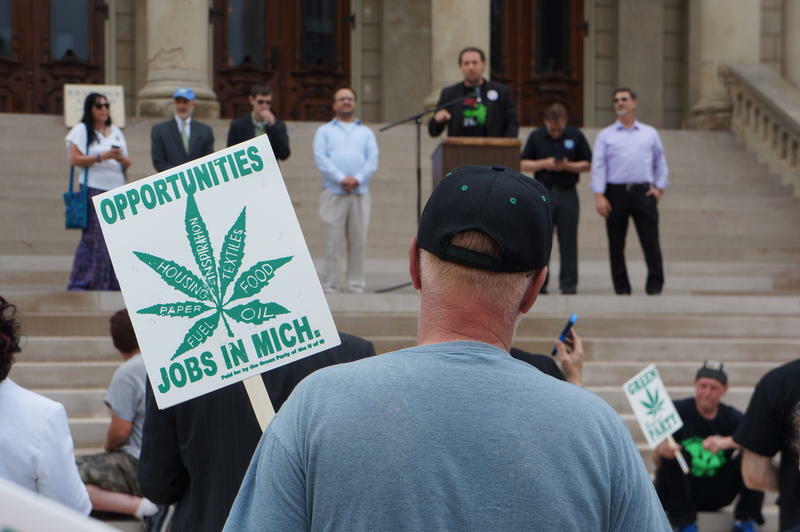 Marijuana activists and some political operatives agree with Irwin’s belief that the writing is on the wall for pot legalization in Michigan. At least three groups are working to put the question on the November 2016 ballot. Irwin says lawmakers have a chance to craft a system that works better than what voters have passed in other states. “It’s not doing as good a job as they could do in breaking the black market, taking power away from Mexican drug cartels and criminal gangs,” he said. Irwin says his bill would tax marijuana at a lower rate compared to other states. 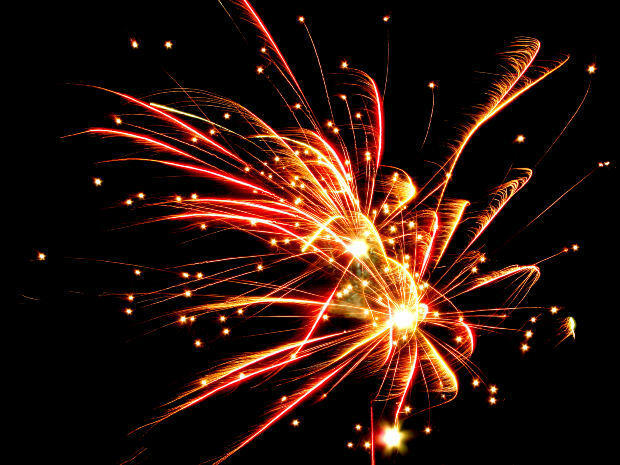 It would impose a five-percent state excise tax that would rise to ten percent over five years. 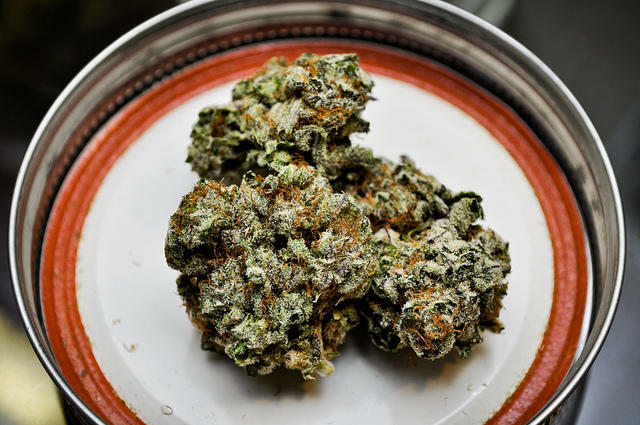 The Ann Arbor lawmaker says if taxes are much higher than that, it becomes cheaper for people to purchase pot on the black market instead of from licensed sellers. The bill would be similar in many ways to one ballot initiative – known as MILegalize – which would allow adults to buy and sell marijuana and grow 12 plants each. Many marijuana activists are skeptical the Republican-controlled Legislature will take up legalizing recreational pot. 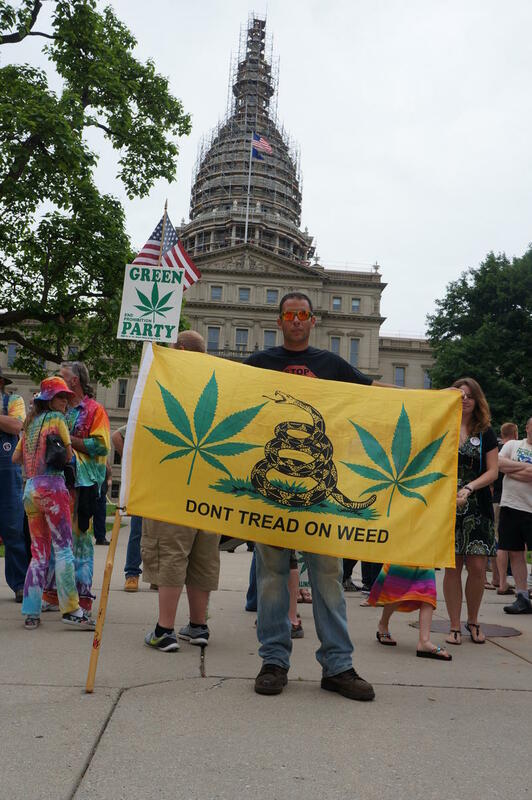 The race is on to legalize marijuana in Michigan in 2016. At least three groups are working to put the question in front of voters. But money will play a big role in deciding which of those groups actually makes the ballot. A campaign to legalize marijuana in Michigan started collecting signatures on Thursday at a rally in front of the state Capitol. Organizers with the group MILegalize admit it will be a challenge to raise the money needed to collect enough signatures. But they’re optimistic.